Breathtaking and Inappropriate: Hey! 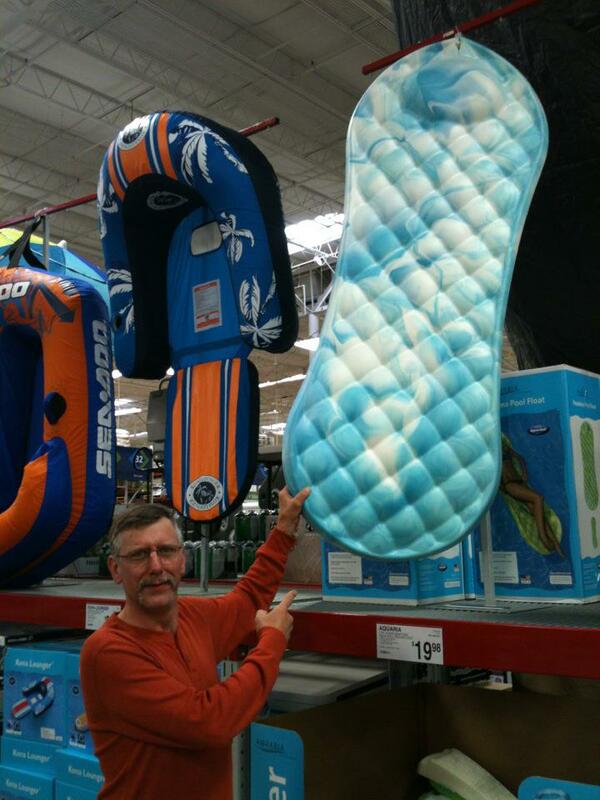 They Make Maxi Pads For Your Mom Now! Hey! They Make Maxi Pads For Your Mom Now! What Do You Go To College For? You Can't Argue With That Ron Swanson Logic..
Hey! It Is Almost Easter! !